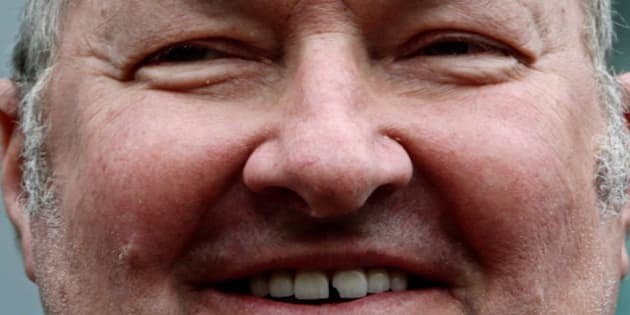 THE CANADIAN PRESS -- SANTA BARBARA, Calif. - The United States has denied a request to have actor Randy Quaid and his wife Evi extradited from Canada to California. The request came from the Santa Barbara County district attorney and was turned down by the United States Department of Justice. The Quaids were arrested in Vancouver last October on a warrant issued in Santa Barbara where they face charges of felony vandalism. Santa Barbara district attorney Joyce Dudley says only the department of justice can seek extradition from a foreign jurisdiction. She says in explaining the denial, the justice department cited the resource-intensive and lengthy process involved and noted that extradition is generally reserved for more serious offences. She says the Quaids will be arrested on bench warrants if they return to the United States. The Quaids applied for refugee status after their arrest last year, saying they were seeking asylum from "Hollywood star whackers'' out to get them. Evi Quaid, whose father was Canadian, was been granted citizenship, and is sponsoring her actor husband. They've been living in Vancouver, pursuing music and film projects.